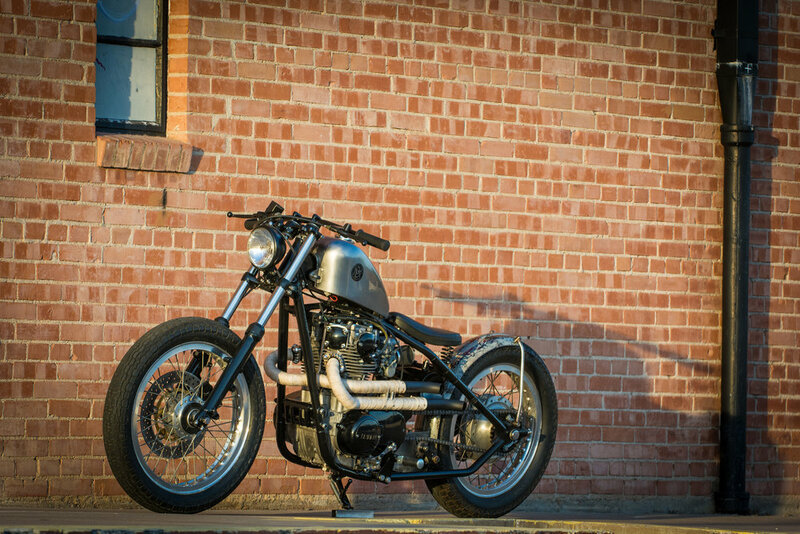 Here at Brogue Motorcycles we pride ourselves on expert craftsmanship and custom projects. 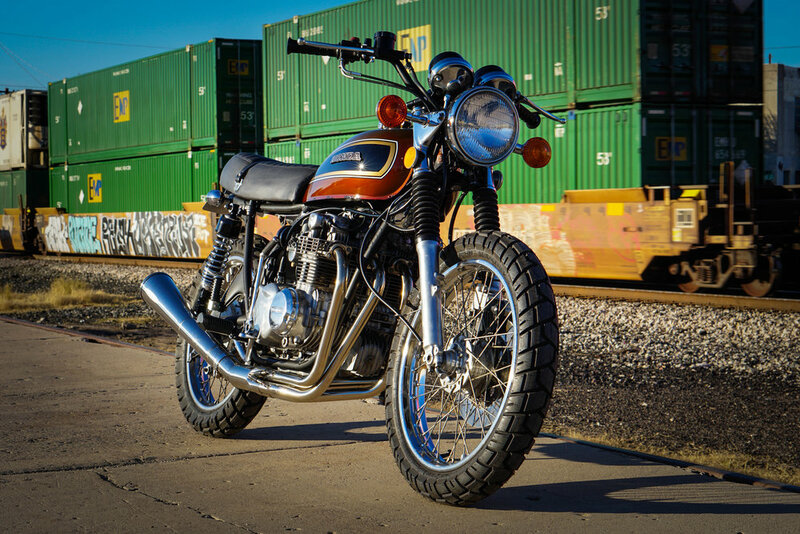 We specialize in vintage and new motorcycle restorations, as well as fabrication and parts development. With a combination of expertise in both old school tooling and new school methods, including 3D CAD software, we’re able to bring any design concept to life. All our custom metal work, upholstery and paint is done in house to ensure the highest quality and customer service. 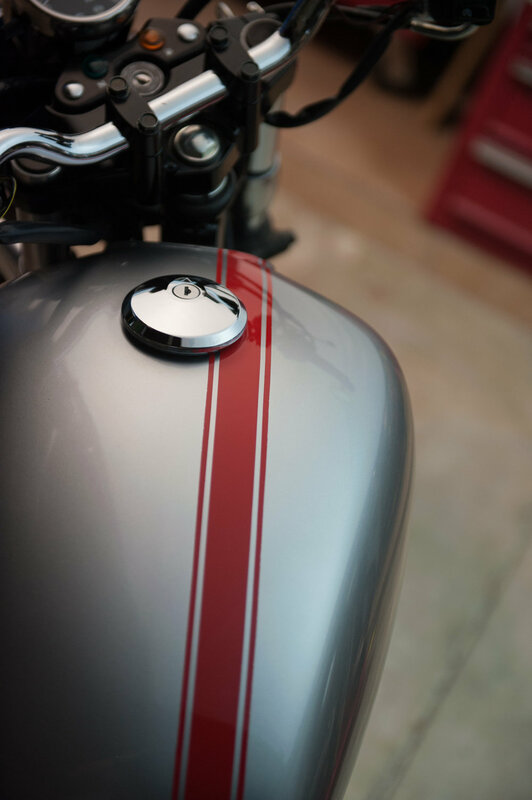 With over a decade in aviation maintenance and countless years working on two wheeled machines, we have the tools and know-how to tackle any job.